Agile Prague 2019 is looking for speakers. Be fast to get the first program review round. Agile Prague invites you to join this event that brings together developers, testers, managers, and everyone interested in Agile. This event will be a great opportunity to share experience, solutions to the most common issues and will help to identify new challenges in the field. 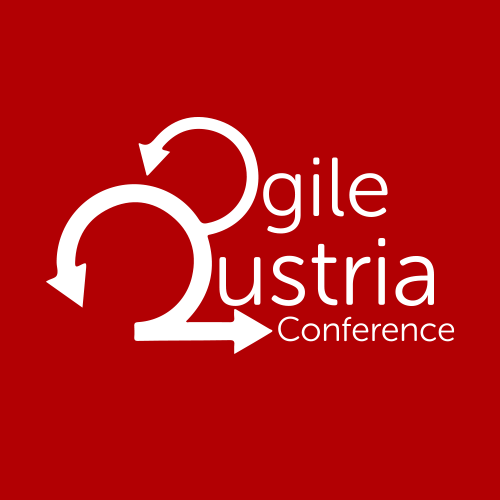 The theme of the AgilePrague 2019 is "Agile Journey".